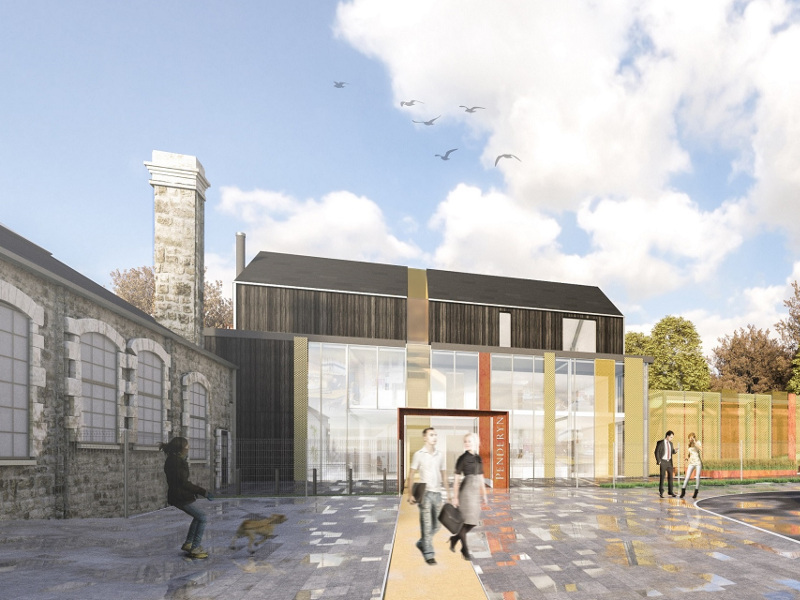 Penderyn is developing its second distillery and a visitor centre in Swansea, UK. Image courtesy of Penderyn Distillery. Penderyn’s new distillery and visitor centre are scheduled for completion by 2021. Image courtesy of Penderyn Distillery. Penderyn’s distillery and visitor centre will be developed at the historic Hafod Morfa Copperworks site. Image courtesy of Penderyn Distillery. Penderyn’s malted barley spirit is aged to produce single malt whiskies. Image courtesy of Penderyn Distillery. 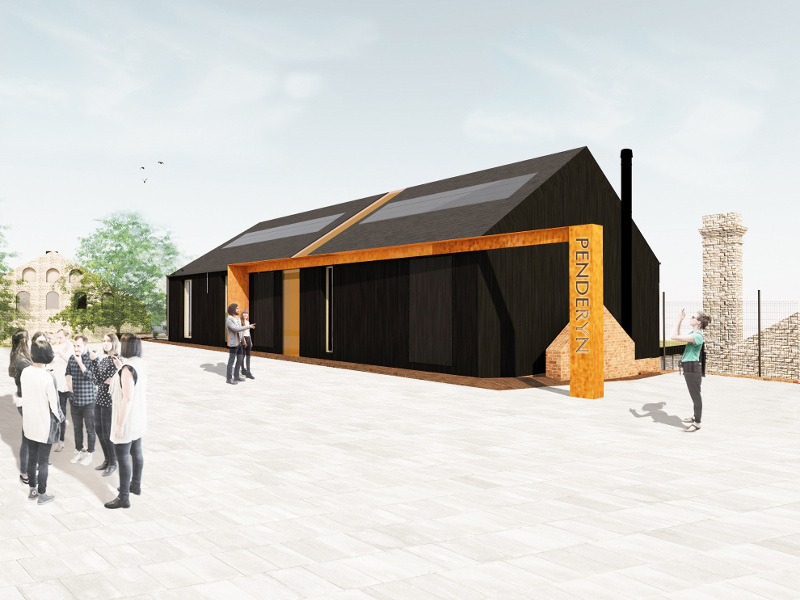 Penderyn, a producer of award-winning single malt whiskies and spirits, is developing its second distillery and a visitor centre in Swansea, UK. The new facility is expected to attract 100,000 visitors a year by offering whisky tours and educating people about the site’s history. The company received planning permission for the project in February 2019, while construction is expected to be started in the second half of 2019 and scheduled to be completed by 2021. The Penderyn’s Whisky Distillery and Visitor Centre will be developed at the former Hafod Morfa Copperworks site in Swansea. Built in 1808, the 5ha Hafod Morfa Copperworks site contains 12 internationally significant industrial heritage buildings. The site was also home to an old powerhouse featuring a clock tower, which also served as a canteen until the 1960s. Located opposite to the Liberty Stadium in Landore, the site is situated on the west bank of the Tawe and is accessible from the city centre via Morfa Distributor Road. The project involves the construction of a new visitor centre with a tasting bar. A distillery will also be built, along with offices and a VIP bar. A new barrel store will be established by replacing the rolling mill. Other developments include a shop, an exhibition space, toilets for the visitors, and a covered walkway to connect all the buildings. The redevelopment project is part of the Cu@swansea programme, which is being jointly undertaken by the Swansea University, Swansea Council, and the City and County of Swansea. 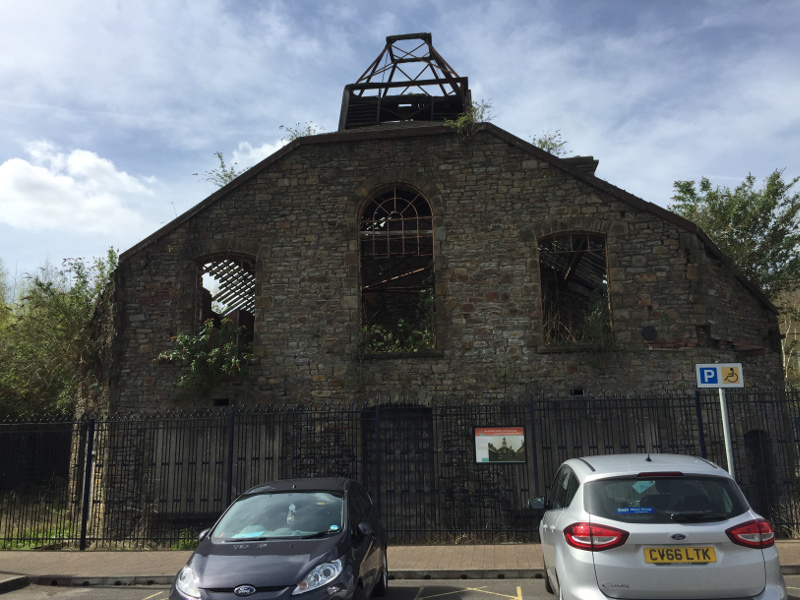 The programme aims to conserve the Hafod Morfa Copperworks site by making use of it in an efficient and viable way. The distillery will be housed inside the Powerhouse, while the three-storeyed visitor centre will be constructed next to the Powerhouse. The first phase will include the development of the new visitor centre, which will involve the redevelopment of the existing grade-II listed structures. The bonded barrel store will be linked inside a renewed landscape area by an element of the visitor centre. The architects plan to use materials appropriate to the historic setting. The initial works at the site will include shell and core works followed by internal fit-out. Other developments being planned near the site include a cable car and a high-speed zip wire ride on Kilvey Hill. 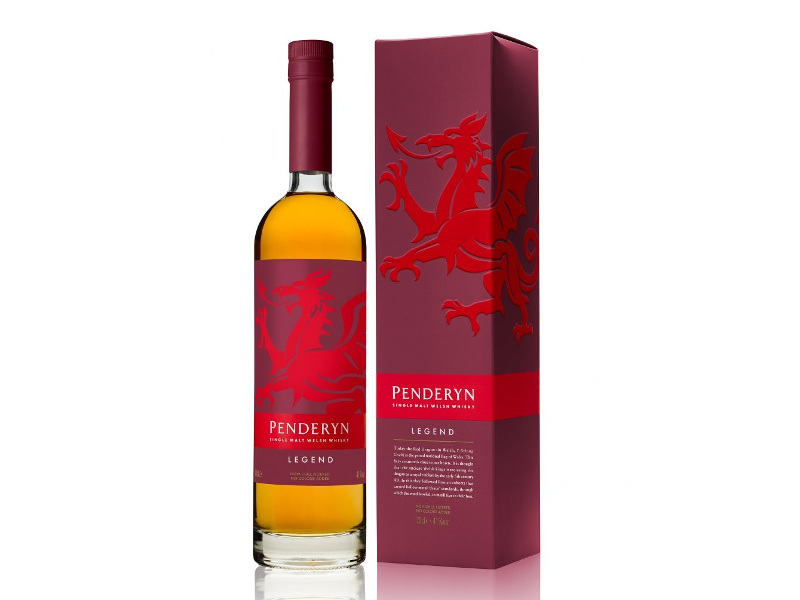 Penderyn produces malted barley spirit, which is aged in charred oak barrels to produce single malt whiskies. The majority of its spirit is matured in casks in cellars, while a nominal quantity of it is used to produce other alcoholic beverages. Penderyn’s single copper-pot whisky still is charged with Penderyn’s malted barley wash. The steam from the wash heats the liquid and the vapour goes into a copper column placed over the still. The copper column consists of perforated plates, while the vapour condenses on the first plate before flowing back to the still. The spirit is finally collected from the seventh plate on the second column and transferred into a glass spirit safe. The project will receive a £3.75m ($4.64m) grant from the Heritage Lottery Funded (HLF). Penderyn and Swansea University received an initial HLF grant of £189,600 ($234,645) in 2018. Penderyn plans to invest £4.2m ($5.2m) in the project, which is being delivered in collaboration with the Swansea Council. GWP Architecture is responsible for the design and architecture of the distillery and visitor centre.